Back in May I was eating at my favorite taco joint in Fort Wayne called Salsa Grille and the manager was walking around, visiting with customers. When he approached me, I asked him about some of the sauces they served. He told me where I could find the recipe for one in particular - Tomatillo Ranch Dressing. 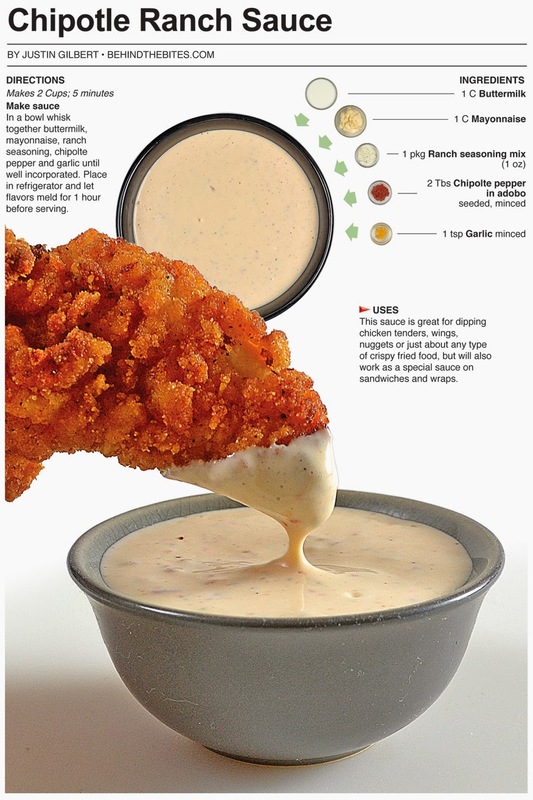 The dressing features a packet of ranch seasoning and I have been using it to punch up sauces ever since. Two of those sauces I featured here. First, the aforementioned Tomatillo Ranch Dressing, then I went out on a limb and made Sweet Pickle Ranch Sauce. Well, I now have another – Chipotle Ranch Sauce! You can find it on grocery store shelves and Subway has a version called Southwest Ranch, but this version has more flavor punch than anything you can buy at a store or chain restaurant. It’s best after it has sat in the fridge for at least an hour to let all the flavors mingle and it’s good on anything from chicken tenders, to burgers and even tacos. I think I’ll keep a batch of this in the fridge at all times. 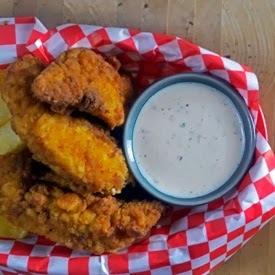 I have been using ranch seasoning packets so much that I think it is time for me to make a homemade version or at least put together a homemade ranch in general. It adds so much flavor to a sauce and gives it that mouth-watering quality. Recently, I posted a number of items that I made for a Taco party that served 125 people. I made a quart of Tomatillo Ranch dressing and told people to use it as a finishing sauce on tacos and plates of nachos. All of the sauces I made for the party got good reviews, but I heard more about the Tomatillo Ranch than any other. 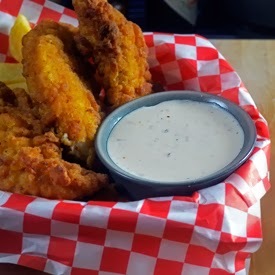 That was part of the reason I went back to the drawing board and made this sauce, I figured I could get at least one more unique and delicious sauce out of the seasoning. It has become a pantry staple for me and I think I need to see how it works in a dry rub or breading next. 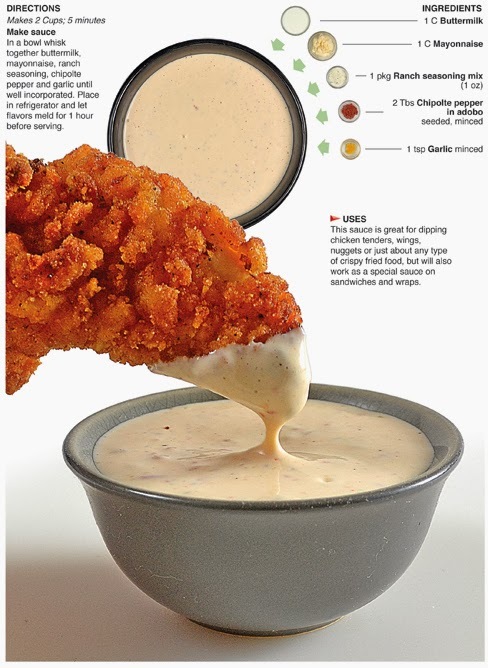 In a bowl whisk together buttermilk, mayonnaise, ranch seasoning, chipolte pepper and garlic until well incorporated. Place in refrigerator and let flavors meld for 1 hour before serving. Made this today and it is so yummy!